Doctors perform a number of tests to monitor the health of their patients. Practitioners are expanding their tests to help them manage certain emerging health issues within the community, such as obesity. Being overweight or obese puts patients at risk for serious health problems. One such obesity-related problem is a condition affecting the liver, known as non-alcoholic fatty liver disease, or NAFLD. 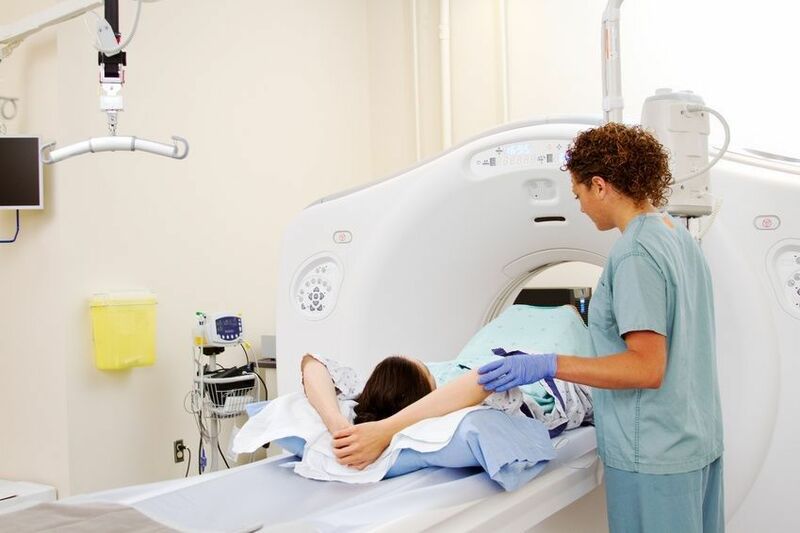 The results of a new study suggest that doctors can use magnetic resonance imaging (MRI) to monitor overweight or obese patients for this common liver disease. As its name implies, non-alcoholic fatty liver disease is a condition in which fat builds up in the liver cells of people who do not drink alcohol or rarely imbibe. 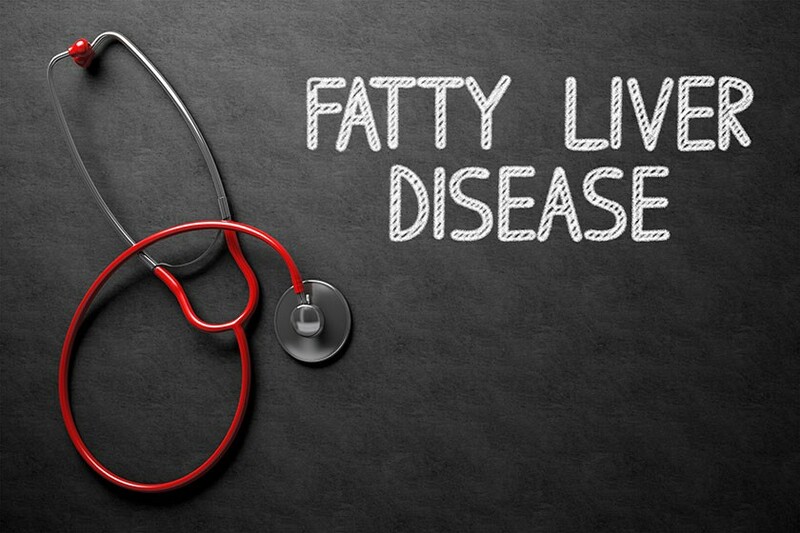 Non-alcoholic fatty liver disease is an umbrella term for a number of conditions associated with fat in the liver. Nonalcoholic steatohepatitis is a serious form of NAFLD, characterized by inflammation of the liver; it can lead to cirrhosis and liver failure. Non-alcoholic fatty liver disease can progress to cirrhosis. NALFD is also associated with a higher risk of liver cancer. NAFLD is increasingly common around the world. About 80 to 100 million people in the United States have NAFLD, making non-alcoholic fatty liver disease the most common form of chronic liver disease in the nation. NAFLD is especially common in obese patients. Up to 80 percent of patients with NAFLD are obese, so it is important for obese patients to undergo screening for this serious condition. Obesity is also increasingly common. More than two-thirds of adults in the United States are overweight or obese, according to the Centers for Disease Control and Prevention (CDC). Many people who are overweight or obese undergo weight loss surgery, also known as bariatric surgery, which helps them lose more weight than they could with diet and exercise alone. Surgeons performed 228,000 weight loss surgeries in 2017, according to the American Society for Metabolic and Bariatric Surgery. Nearly 60 percent of these surgeries were sleeve gastrectomy, which is a procedure that reduces the size of the stomach by as much as 80 percent. Another 17 percent were gastric bypass, in which the surgeon reroutes digestive tract to bypass a large part of the small intestine, so the body cannot absorb calories from food. Weight loss surgery has been around since the 1960s, so scientists have had decades to evaluate the procedures and measure their success in helping patients lose weight and keep it off. They now know that most patients who undergo bariatric surgery are able to lose 50 percent of their excess body weight and keep it off, for example. Scientists do not yet have a clear understanding of how these weight loss procedures might affect the amount of fat surrounding the liver, which is difficult to measure non-invasively. Currently, liver biopsy is the only definitive way to diagnose NAFLD. The invasiveness of liver biopsy makes it unfeasible for monitoring changes in the liver and surrounding fat over time. 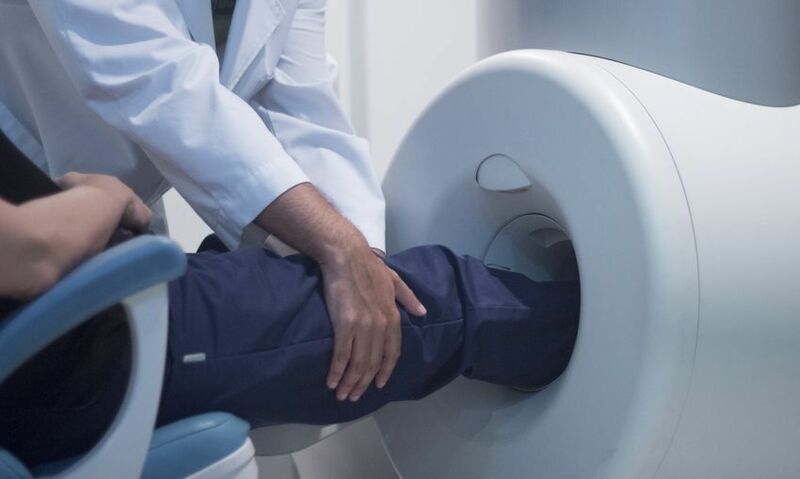 The results of the new study, published in the medical journal Radiology, show that doctors could use MRI as a safe, non-invasive way to monitor the amount of fat in the liver cells in obese patients who undergo weight loss treatments. The researchers in the study used a new type of MRI to measure liver fat as a percentage, which makes the results of the test easy for patients to understand. Expressing liver fat as a percentage also makes it easier for doctors to compare liver fat measurements gained from surgery and biopsy specimens. 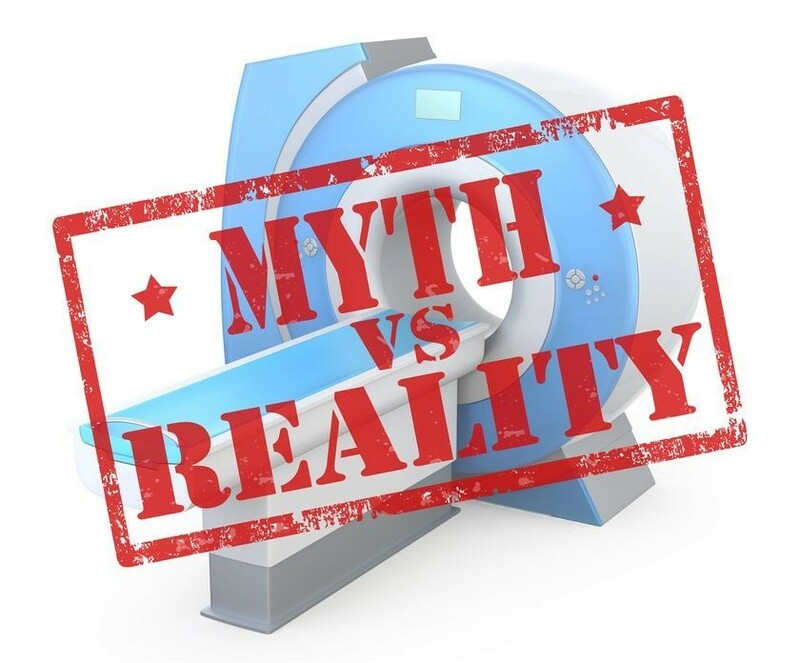 This new type of imaging is known as CSE-MRI, which is short for chemical shift-encoded MRI. This test produces a number that the scientists refer to as the proton density fat fraction, or PDFF. 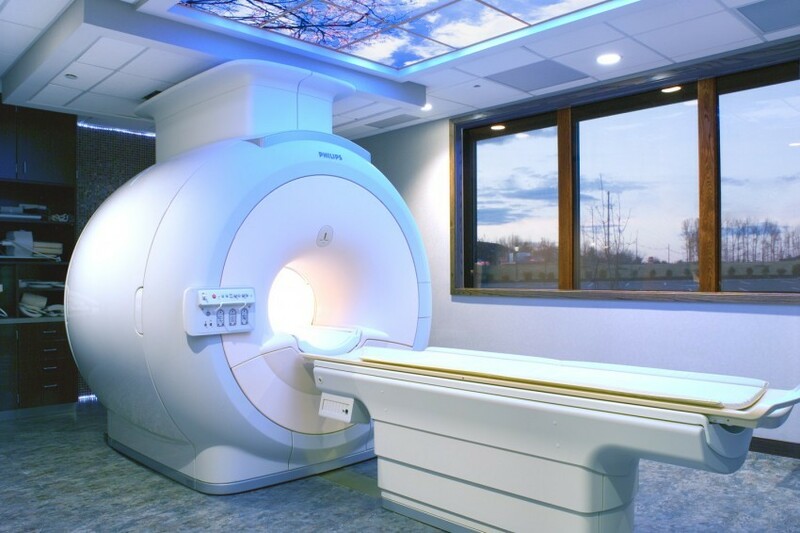 The researchers used this special type of MRI on 50 obese patients who underwent weight loss surgery. The patients went on a low-calorie diet prior to surgery, which helps increase the safety and effectiveness of the procedure. The scientists performed CSE-MRI on each participant twice before surgery and then several times throughout the year following the surgery, and recorded each PDFF to monitor liver fat. The research team also collected information on changes in the patients' body mass index (BMI), weight and waist circumference. The mean PDFF of the study group was 18 percent before surgery. By 6 to 10 months after surgery, the mean PDFF had dropped to 5 percent. This is good news because the normal range of PDFF is usually 5 percent or less. The drop in PDFF, as shown by the safe and non-invasive MRI test, means that bariatric surgery can help reduce the amount of fat in liver cells and do it in about 5 months – all without invasive and uncomfortable liver biopsies.